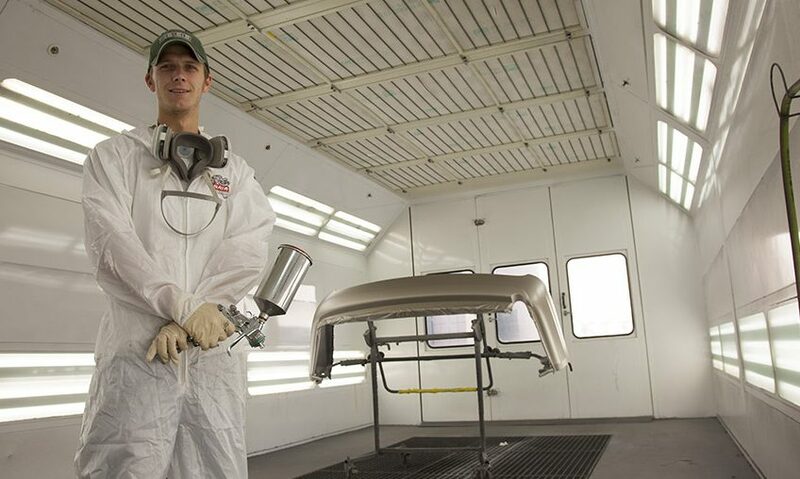 If your vehicle is starting to look rusted or faded, it might the right time for a new paint job. Our expert technicians are trained to apply corrosion protection, primers, base and clear coats that give your vehicle a durable and stunning finish. A fresh paint job from Raymond Auto Body doesn’t just look fantastic, it also serves as a protectant against hazards like road salt and inclement weather.